The first beam was successfully steered around the Large Hadron Collider accelerator ring at CERN in Geneva, Switzerland. The first beam was circulated through the collider on the morning of 10 September 2008. CERN successfully fired the protons around the tunnel in stages, three kilometres at a time. The particles were fired in a clockwise direction into the accelerator and successfully steered around it at 10:28 am local time. The LHC successfully completed its first major test: after a series of trial runs, two white dots flashed on a computer screen showing the protons traveled the full length of the collider. It took less than one hour to guide the stream of particles around its inaugural circuit. CERN next successfully sent a beam of protons in a counterclockwise direction. The first high-energy collisions are planned to take place after the LHC is officially unveiled on 21 October 2008. 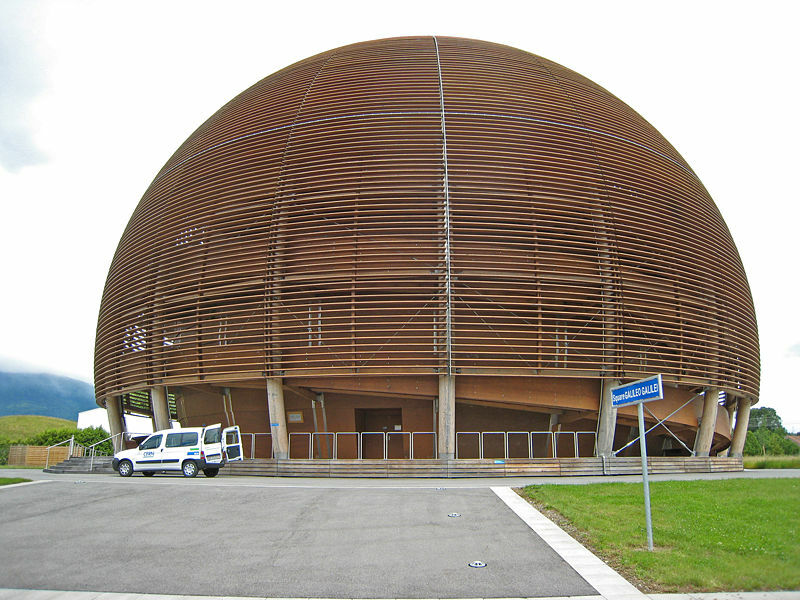 Concerns have been raised in the media and through the law courts about the safety of the particle physics experiments planned to take place at the Large Hadron Collider (LHC), the world’s largest and most powerful particle accelerator to date, built by the European Organization for Nuclear Research (CERN) near Geneva, in Switzerland. The claimed dangers of the LHC particle collisions, which are scheduled to begin on 21 October 2008, include doomsday scenarios involving the production of stable micro black holes or the creation of hypothetical particles called strangelets.